Tiffany Hamilton, Broker /Realtor of Ekk and Hamilton Realty named one of Tallahassee Democrats 25 Top Women to know 2017. Joining a distinguished group of 200 women who have been honored. For the 11th year in a row, the Tallahassee Democrat pulled together judges from the community and former 25 Women winners to pore through nearly 200 nominations to arrive at 25 very deserving winners. They will share the stage with five Young Women to Watch. On Monday, April 10 the Democrat will host an event to honor these women and young women for the contributions they have made to our community, both professionally and personally. 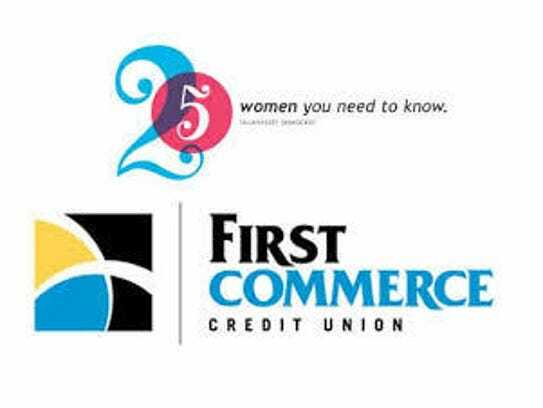 The event is sponsored by First Commerce Credit Union.